The new scheme for the Electrical Regulatory Safety ensures that all electrical installations are carried out by competent electrical contractors. This scheme is being heavily advertised at present and is informing the general public of the importance of using a Registered Electrical Contractor and why it is important to always get a Completion Certificate. 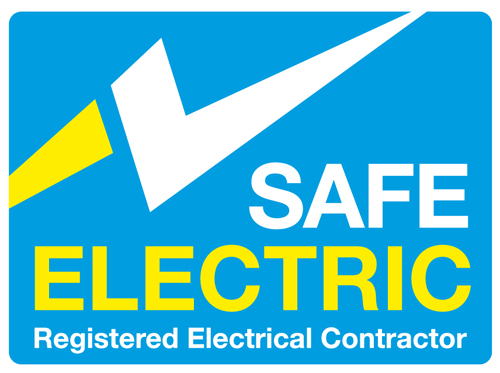 Only registered contractors will be permited to use the Safe Electric logo, as members of RECI we are therefore allowed use this logo on both our paperwork along with our website. The Safe Electric website has further information about the scheme.